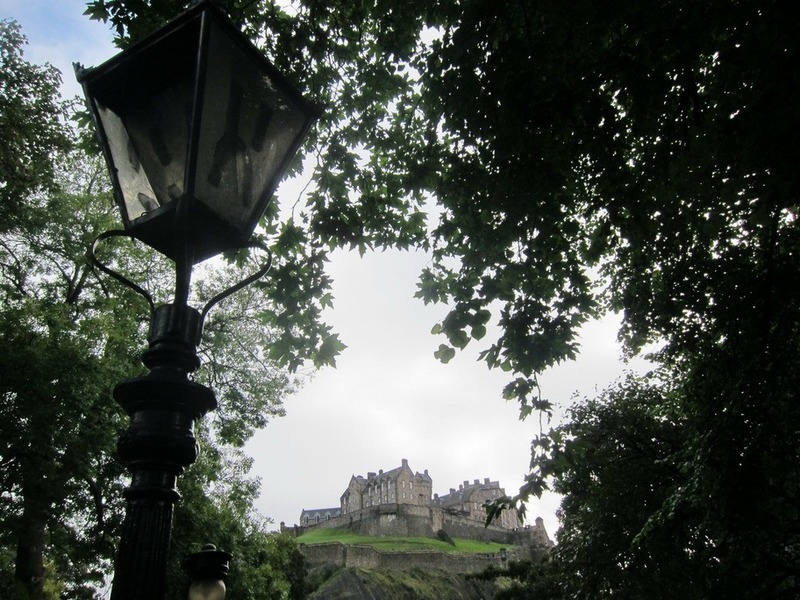 The biggest attraction in Edinburgh is the castle, which admittedly is pretty epic. Mr. Selfish and I even took the introductory free tour, which was actually quite informative. 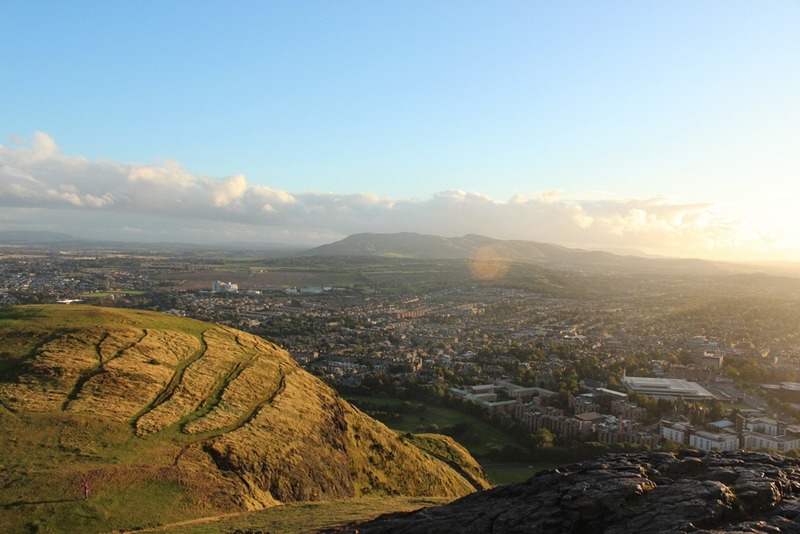 Mr. Selfish and I also enjoyed Arthur’s Seat, but I would recommend getting there with sufficient time to catch the sunset. 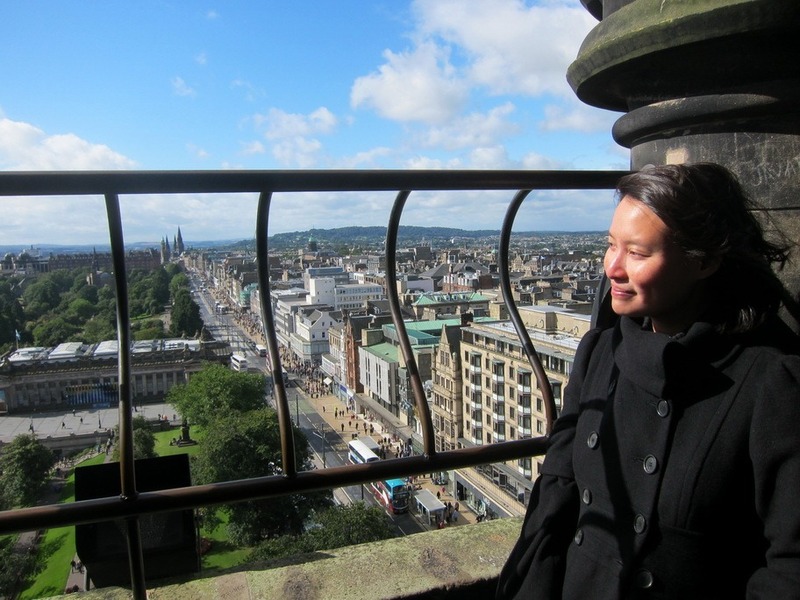 The Scott Memorial is an easy climb and provides great views of the city. 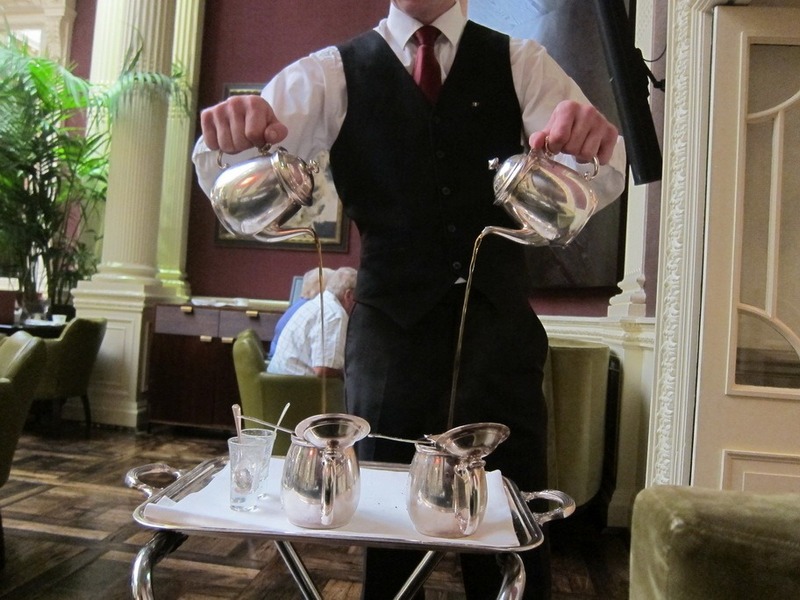 As for food, afternoon tea at the Balmoral is a splurge but totally worth it. 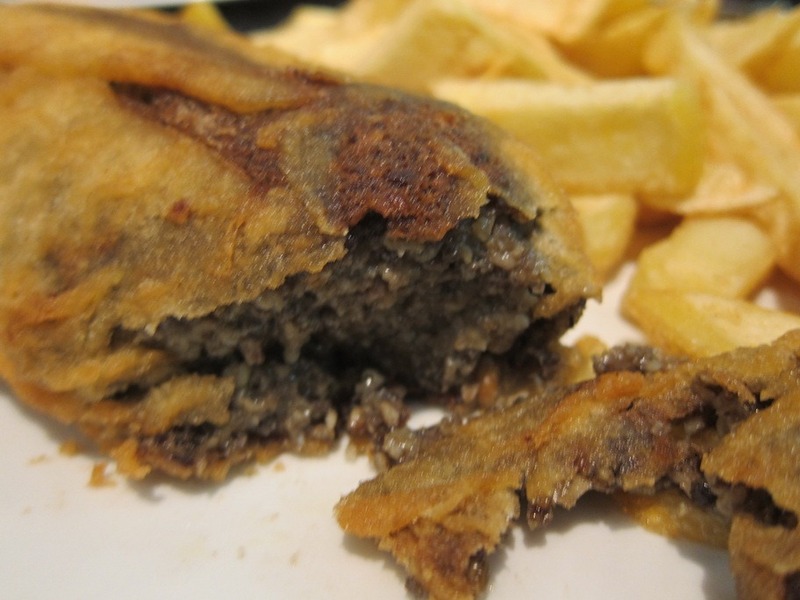 Of course, you need to try haggis, which is actually quite tasty. I would do it a chipper where they can deep-fry your haggis for you. Lastly, we took the Real Mary King’s Close tour based on very high recommendations. I didn’t think it was the worth the price since the tour was rather hokey and not that interesting.